Our earth is our responsibility so let’s pledge to keep it clean and healthy for us today and for our future generations. There are ways you can help improve our environment. Try to grow more trees, grown your own vegetables and if possible construct green homes that will protect the environment as well as save us lot of money. 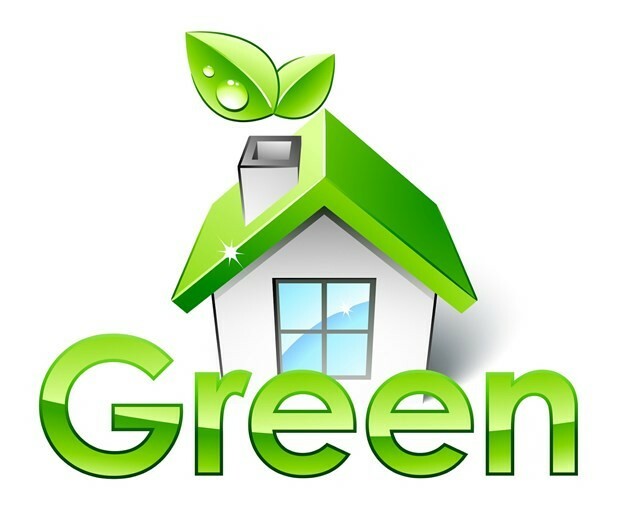 Use eco-friendly building materials: Eco-friendly materials are those that reduce energy consumption and cut down carbon emission to a lot extent. Usage of recycled steel, insulating concrete forms and straws will help save the environment. Flooring: Do not go for tiles or marbles, but try bamboo flooring, as it is durable, long-lasting, easy to clean, sustainable, renewable and is resistant to water damage. Bamboo flooring gives a classy effect to your floor. Eco-friendly paints: Generally, the paints that we use in our walls have lead and other toxic chemicals, resulting in creation of smog and worsen the quality of indoor air. Hence it’s recommended to use eco-friendly paints that do not have volatile organic compound. These are so safe that they even protect us from health hazards. Make use of natural light: While designing eco homes, special attention is given to the layout so that each room can get maximum sunlight and ventilation. These are some of the tips which I could gather to make your home eco-friendly. If you think you have some more ideas, do add it in comment section.